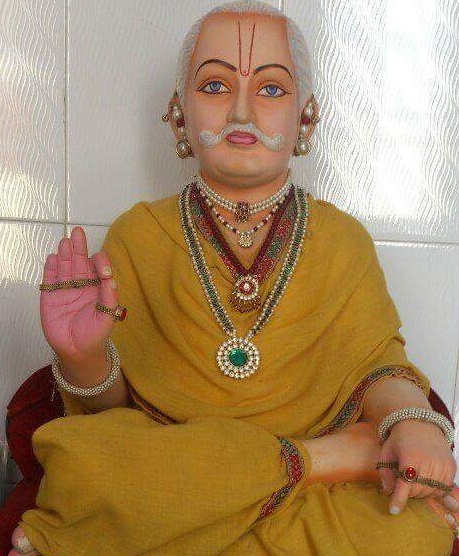 Shree ji baba ki Jay. Yamuna maharani ki Jay. Mahaprabhuji ki Jay.Gosainji param dayal ki jay.Gurudev ji ki jay. thank you so much for shring this post. bahut achi lga k aap jese log bhi hai aj b hamare mahapurush or sant huye hai unk bare me logo ko btabte hai. or ye hona bhi chahiye kyunki apni bhoomi rishi muniyo or aise hi sant logo ki hai,, thank you so much again. now i am Sharing our best astrology product for every person. "Narmadeshwar Shivling has many more energy in comparison to any other stone. This creates the power of both creation and destruction in Narmadeshwar Shivling. Pure worship of Narmadeshwar Shivlinga is attained by the peace of mind and your mind is filled with positive thoughts. Peace and love remain in your relationship with the auspicious effect of Narmadeshwar Shivling.